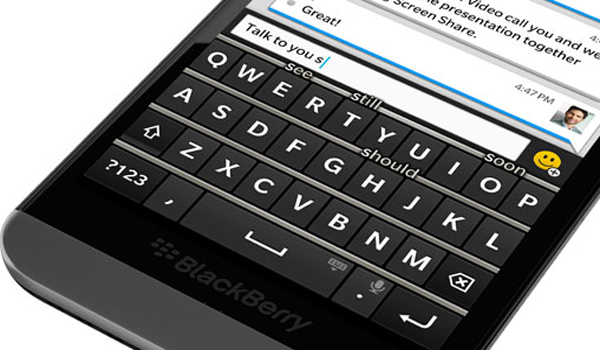 Almost a year ago, Mozilla Firefox decided to introduce their better and improved Mozilla Firefox OS that was not just different but a notch higher than the regular operating systems open for the Web. 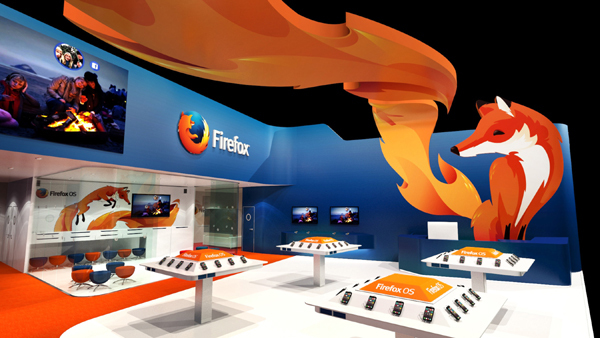 This year again Mozilla Firefox is thrilled to come up with better ideas and exhibitions and they are present at the Mobile World Congress 2014 along with major operators and device manufacturers. This year Mozilla Firefox has decided to come up with Firefox Marketplace which is an open environment that combines hyper local apps that can make things easier for the users and also for developers as they create better apps. Mozilla has also decided to introduce new Firefox for Android which is a customizable solution for integration that can allow people to stay connected through devices. Mozilla will come up with the new release of Firefox for Android with some new devices from TCL, LG and ZTE and will demonstrate various HTML5 apps that deliver great content and performance. 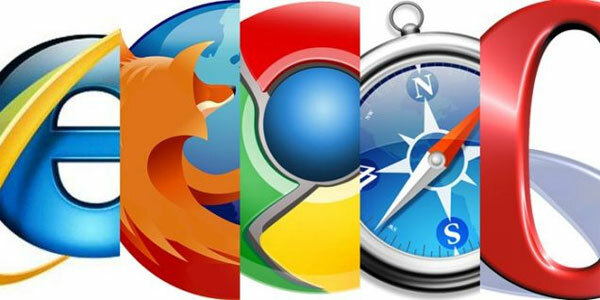 What is the Best Internet Browser To date?